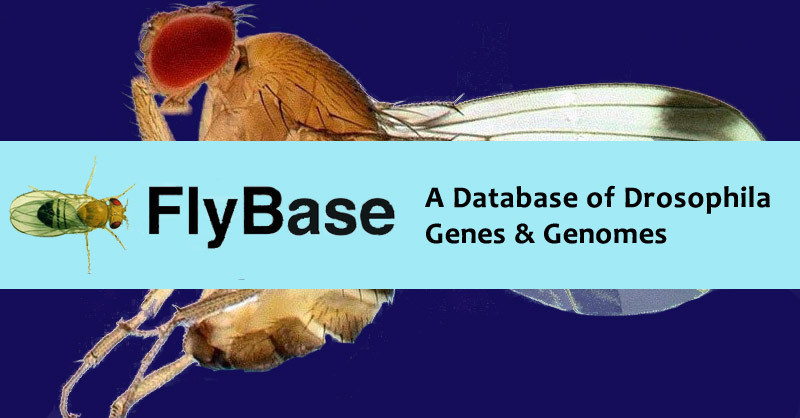 BioGRID update 3.5.167 includes a comprehensive update to our Drosophila melanogaster (Fruit Fly) dataset in ongoing partnership with FlyBase.org. This update verifies and validates more than 68,000 existing interactions and incorporates an additional 8,000+ new interactions across more than 6,100 total publications. This update also increases the total number of Drosophila melanogaster interactions deposited in BioGRID to 76,657. These interactions and all associated meta data are available immediately online via all standard BioGRID searches and supported download formats. You can also find them available at FlyBase.org in all search result pages. A special thanks to the entire FlyBase Consortium for their tireless curation efforts and in particular Julie Agapite and Gil dos Santos for directly helping to facilitate the BioGRID collaboration.